In all construction sites, the main priority is the safety of the workers. In constructing any buildings, homes or any establishments, the formwork is very important. 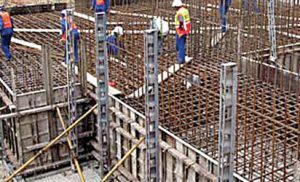 Formwork is the impermanent molding structure that the constructor considers in the whole process of their work. This is where the concretes are being poured and it makes the concrete harder. The scaffolding supports the formwork in order to make it stronger during the construction. Professional workers used formwork in their construction because it helps them show the exact form of the building that they will build. There are types of formwork that are very necessary in constructing buildings. Formworks are utilized by creating molds using timber forms, plastic concrete forms or the aluminum formwork. Where the concrete materials will be pour out in the molds that are formed until it become hard. The formworks can be created in using any types of it. You can choose on what design or what type of formwork you want depending on what materials you will use in the construction. For timber, the formwork should be well seasoned, light weight, free from any loose knots, and should be easily to be work without splitting when use with nails. In concrete construction, the timber must have smooth surfaces. The timber formwork that are used in a concrete construction are the joints, ledges, posts, beam, and the sheets for slabs. In concrete constructions, it is better to use the plastic forms, because it is more durable and stronger compared to the timber forms. As advanced technology for new plastic modular formworks, more and more construction companies choosing plastic concrete formworks because it has long life and modular easy operate compared to the other formworks. The plastic concrete forms don’t need further treatment and it does not warp. Aluminum formwork can be use in all types of building constructions. The bearing walls, column, balcony, stairs, and etc. those can be made by pouring the concrete in the aluminum formwork. Using a formwork in all construction forms is very necessary. With the use of it, you can easily create different designs that you want for your homes or buildings that you want to build. Especially in building the foundation of the buildings, the stairs, walls, ceiling and floors. 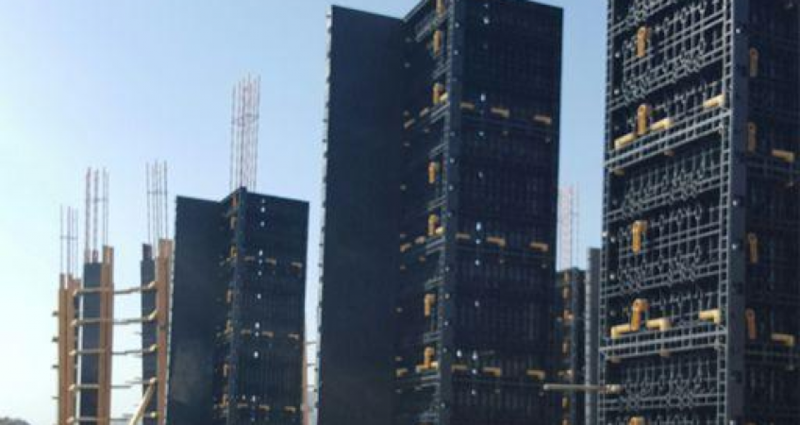 Another thing is that, when you have formworks during the construction of any establishments, it is more safe and easy for the workers to create a successful form of the building. 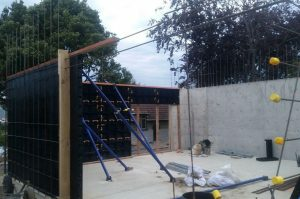 Well today, it is not difficult for the professional workers to make the formwork of their constructed buildings. By the help of the new and advanced technologies that we have, constructors can easily create a formwork of the buildings that they will make. 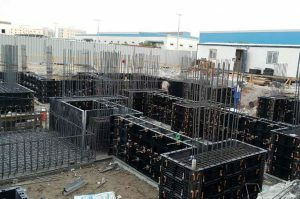 Through the use of computers, you can easily design the formwork and just copy the molds to construct the form of the building. Without the formwork, it will be harder and risky for the constructors to build establishments.